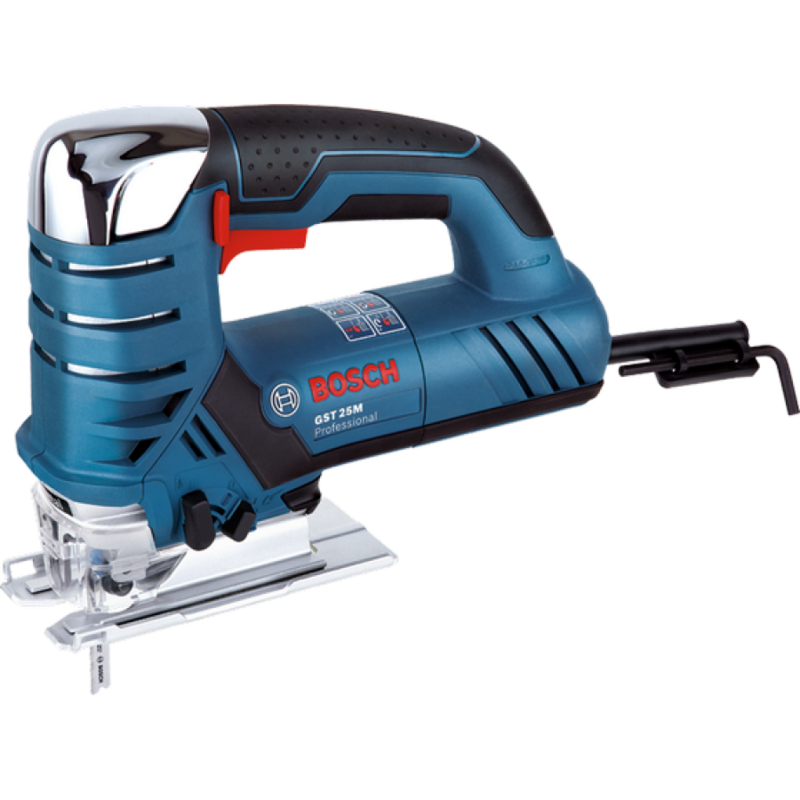 Powerful 670 W motor effortlessly achieves cutting depths of up to 25 mm in aluminium and 15 mm in steel. Integrated CE (Constant Electronics) provides high performance, combined with two-stage pendulum action that is optimized for metalworking applications, ensuring fast work progress and greater control. Specially designed for metal cutting applications.